ScriptRunner allows you to quickly write merge checks. Navigate to Admin → Script Merge Checks. Click a heading to add a handler. Choose Custom merge check to use your own scripts to decide whether to allow the merge or not. This requires the pull request to reference a valid JIRA issue, where the supplied JQL query defines what’s valid. The issue can either be mentioned in the pull request title, or be present in one of the commit messages comprising the pull request. See also the version that works on push. If the merge check doesn’t allow the merge, the user will need to edit the pull request title, or rebase and push. The following JQL clause template ensures that the target branch name corresponds to a fix version in JIRA before merging. 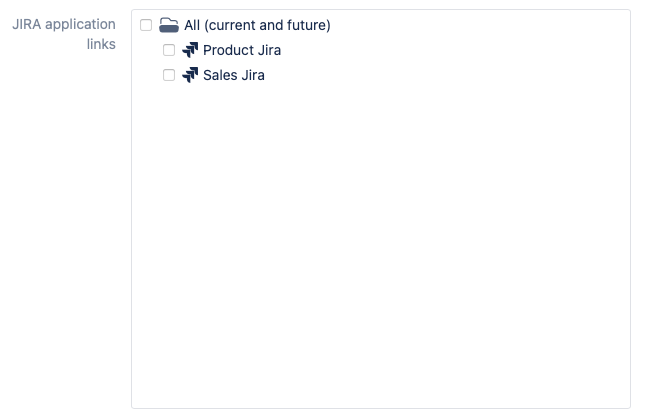 This enforces that any changes can be traced back to a particular release through JIRA. Allows you to specify a condition, which when evaluated to 'true' will cause a merge of the pull request to be vetoed. Here is an example condition which will block a pull request merge if one of the reviewers marks the pull request as needs more work. You can find this example if you click "expand examples" under the condition field. Also note, that when specifying a conditional merge check, a custom 'veto message' can also be specified, which will be displayed to the user, whos merge is being prevented. The mergeRequest is contained in the script binding. The same functionality can now be achieved using a 'Conditional Merge Check' documented above. The intention of this hook is to ensure that the author and reviewers are in at least three time zones, as a mechanism of ensuring people in different offices are aware of code changes. This approach is used by the Microsoft Kinect team apparently. Currently we speak to JIRA to get the timezone of the participants. When STASH-2817 is fixed this can be done without recourse to JIRA. We use the application link to speak to JIRA, and cache the results for future usage.